MOSCOW, February 11. /TASS/. The Russian Ministry of Natural Resources and Environment has set out to fully clean up Russia’s most polluted cities by 2024 within the framework of the state’s national project known as "Ecology", citing data uploaded to the government’s website on Monday. 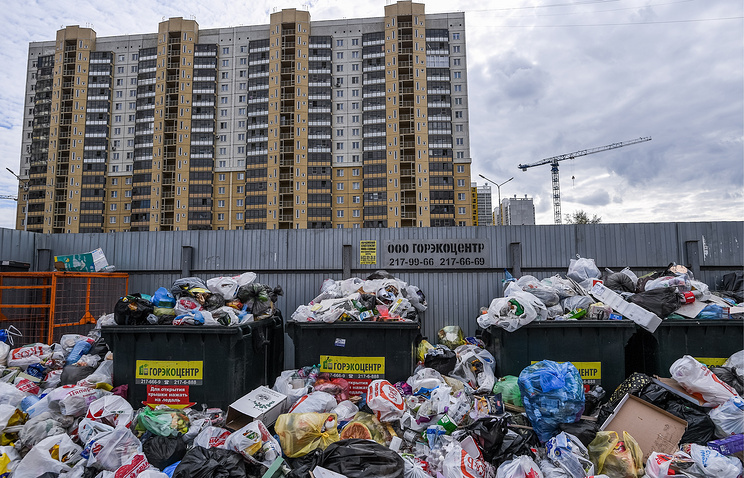 The "Clean Air" section has been added to the project, which seeks to improve the ecological situation in those cities where it is dire, such as Norilsk, Krasnoyarsk, Omsk, Chelyabinsk and Chita. 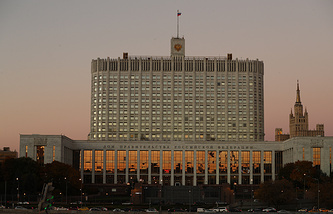 The "Ecology" project also includes federal programs called: "Clean country", "The construction of facilities to separate and process solid municipal waste chiefly using Russian technologies and equipment", "Drinking water", "Forest conservation" and "Conservation of Lake Baikal’s unique water resources". A total of 4 trillion rubles ($60.8 billion) will be channeled into the national project, of which 3.2 trillion rubles ($48.6 billion) come from non-budget sources. The program is being carried out within the framework of the Russian president’s decree on national goals and strategic tasks for Russia’s development up until 2024. It is supervised by Deputy Prime Minister Alexei Gordeyev, and led by Minister of Natural Resources and Environment Dmitry Kobylkin.